Blue Label Telecoms will launch a series of commercial stores called Edgars Connect, under a new business segment. The stores are in partnership with the Edgars division of Edcon Group and will provide SIM cards, mobile hardware (handsets and tablets), and value added services. The stores will sell prepaid, postpaid, and hybrid voice and data packages. Blue Label joint CEO Brett Levy stressed that the store will not be purely mobile, but will instead sell anything SIM connected, including drones. Levy said that 22 stores are already open, nation-wide, with 46 set to be up and running by the end of September. The group aims to open 100 new stores by the end of the calendar year and 400 in total. The stores already open are located in Gauteng, KZN, Eastern Cape and the Western Cape. The partnership is 51% owned by Blue Label, and the company said that both parties will invest R300 million in the venture over the next 24 months. Levy ruled out plans for a Mobile Virtual Network Operator (MVNO). 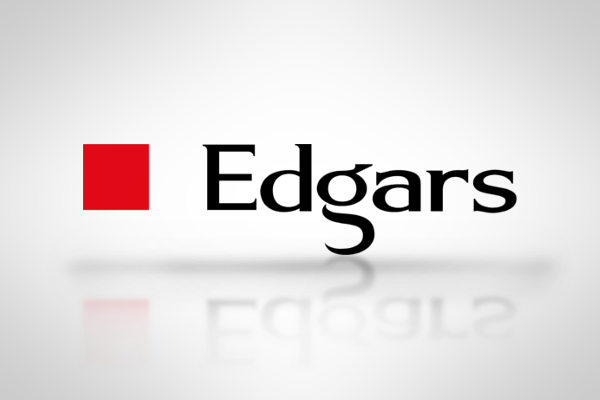 The stores will work in a similar manner to Edgars’ Red Square stores – they will be stand-alone operations, but will include Edgars benefits, including store cards. Levy said that, under the newly-branded business segment, Blue Label Connect, the group will sign additional retailers in order to grow their commercial presence.